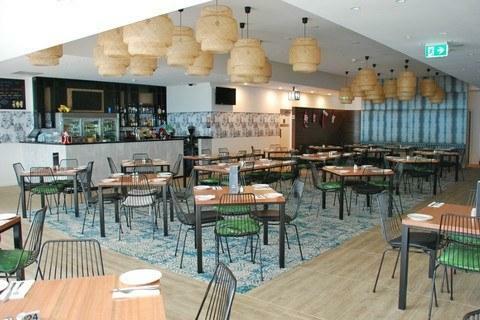 Brighton Le Sands RSL Club was formed on 2 March 1945 as a Sub Branch for returned service personnel from World War 1 and World War 2. 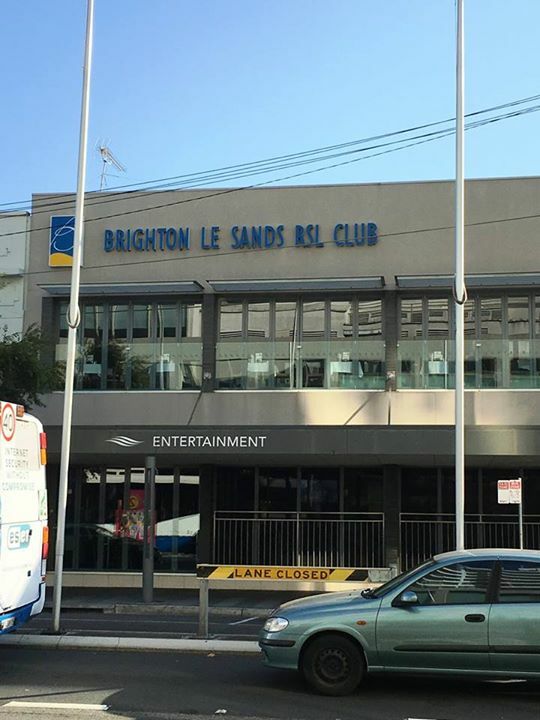 In 1972 the Brighton Le Sands RSL Club Limited was formed to oversee the operation of the licensed club. 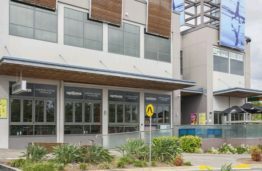 The Club has always offered members of the community a safe and welcoming environment in which to dine, enjoy live entertainment and meet up with friends.